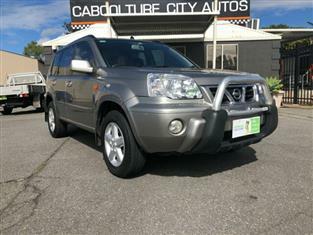 Logbook service history, owners manual, AUX & USB port, blue tooth, cruise control. 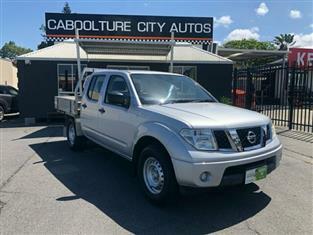 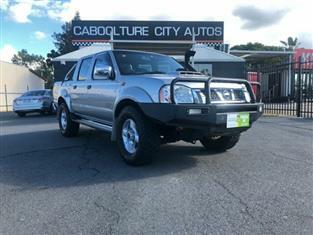 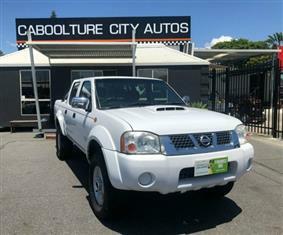 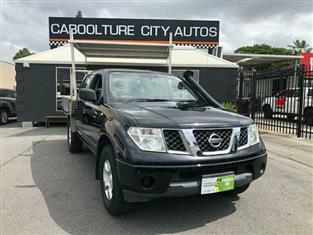 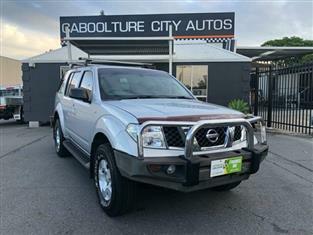 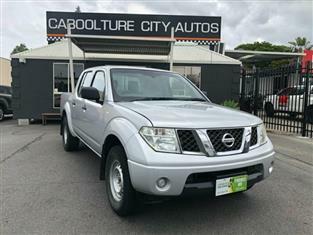 We are a family run business... Read more..
ONLY 59000kms 2012 D40 AUTOMATIC 4x2.....We are a family run business operating from morayfield for the last 17... Read more.. 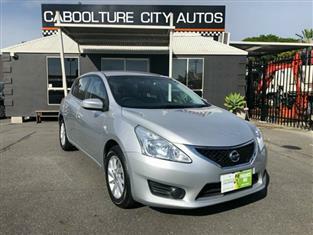 Your heart will be pulsating when you fix your eyes on this stunning 2014 Nissan Pulsar.... Automatic hatchback is... Read more..